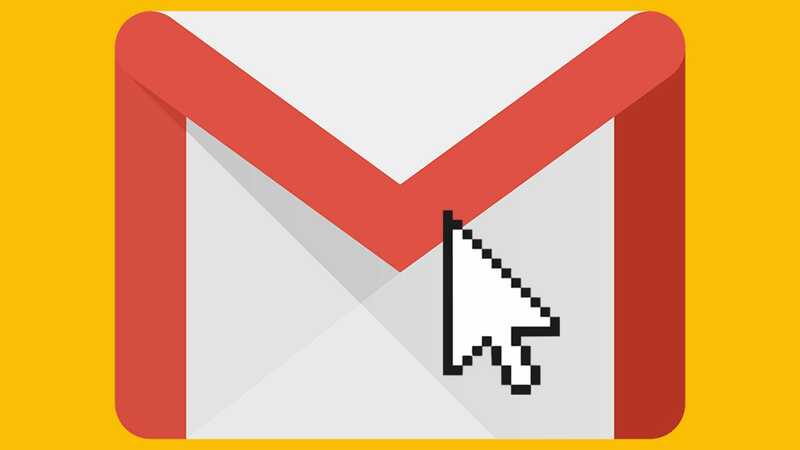 "Google makes changes to Gmail" is not a phrase we use at hearing without the drowsiness of our spine. But at this time, we feel about it. All you need to know is that the option is close. Users on the fast release schedule should begin to see it now, and the rollout will all start on February 22. Having recently been forced to use the redesigned version of Gmail and finding myself Adding dystopic hell to auto-complete features, I did not think myself excited about any changes to my email where the change was bad. The fact that this is not a game-changing tweak is why it's great. Right-clicking for options is a natural thing, and I know I can get a lot of use of it. Does Microsoft Work with Sets?